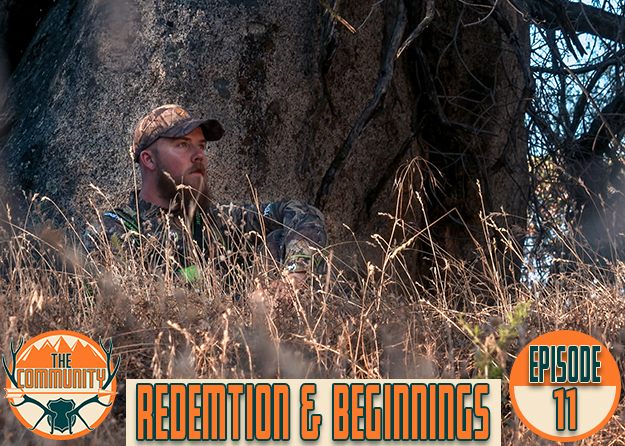 Follow Devon and Hunter as they hunt for doe during the second week of the Pennsylvania rifle deer season in Armstrong county. On the first hunt, the couple spot a doe and Devon makes a great shot on a big doe with her Remington Model 700 SPS .243. On the next hunt, Walt films Hunter make a 230 yard shot on a big doe with a Winchester Model 70 Coyote .243. 2 doe one video! Congrats to both Hunters!